Planning to start a large or medium organizations? Don’t be panic. 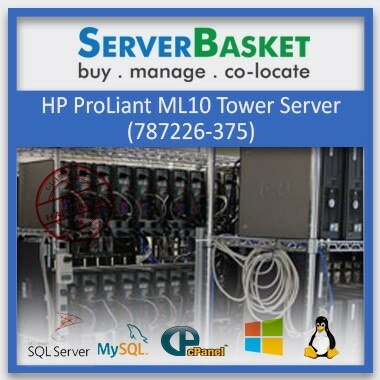 Here we provide windows server rental with highly configured and even it can supports with any of operating system as compared to any other rental server providers with assured money savings. By using windows server rental it is more affordable to handle for business application and it can reduces the investment for IT companies. No need of investing any extra cost on upgrades, it is easy to upgrade any time and full control will be completely in our hands. We provide high storage support-ability to operate on different applications. 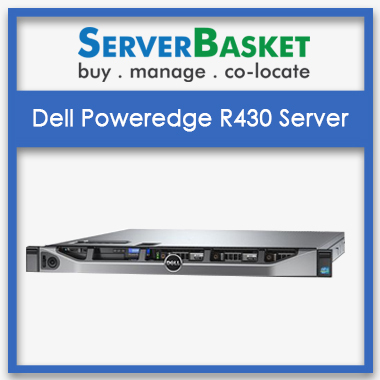 Better to rent than buying a new windows server 2012 R2, 2014 R2. We provide an onsite shipping once the windows server rental is ordered without any failure in delivering the server to all locations such as Pune, Bangalore, Kolkata, Hyderabad, Chennai and Coimbatore. We accept all type of payment options via net banking, EMI option, and cash on delivery, PayPal, online banking, etc. we provide 24/7/365 technical support. 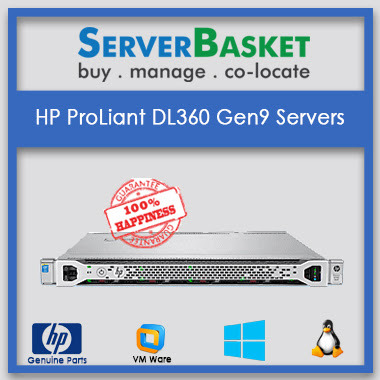 Which type of servers you provide for rental? 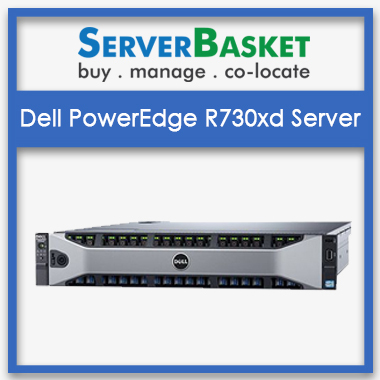 Different types of servers are available for rental such as rack, tower, mount, blade servers, Dedicated Servers, game servers, virtual servers, Windows server rentals. 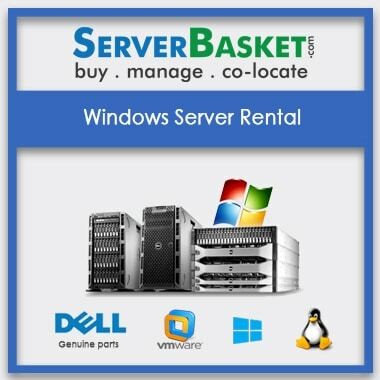 How do i extend server rental period? 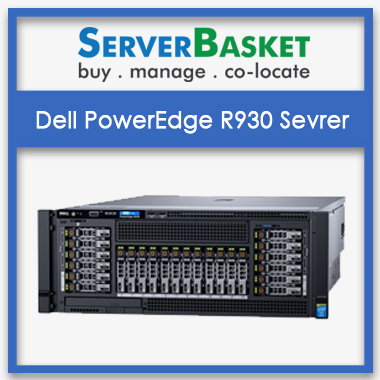 Call or request to our support team to extend your server rental period. Can i pay by Cash to rent a server? Yes, You can pay by Cash to rent a server.